Bangus back fillet is a part of bangus milkfish sliced into thin cuts. It is boneless, delicious, and fleshy. It is a nice and simple dish that can be cooked in several different ways such as frying, baking, broiling, grilling, and so on. 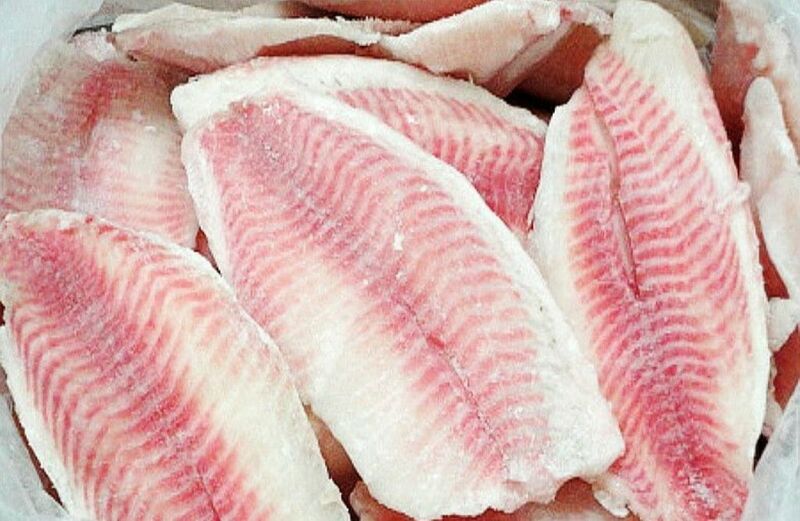 Fillet fish is a product sold to offer easy and quick cooking dish. The fish is slice into several cuts with the scales, bones, and the skins removed as well as the head and tail. Milkfish bangus fillet is one of the most popular milkfish seafood products and usually sold as frozen or if you have an access for fresh fillet then that’s better. 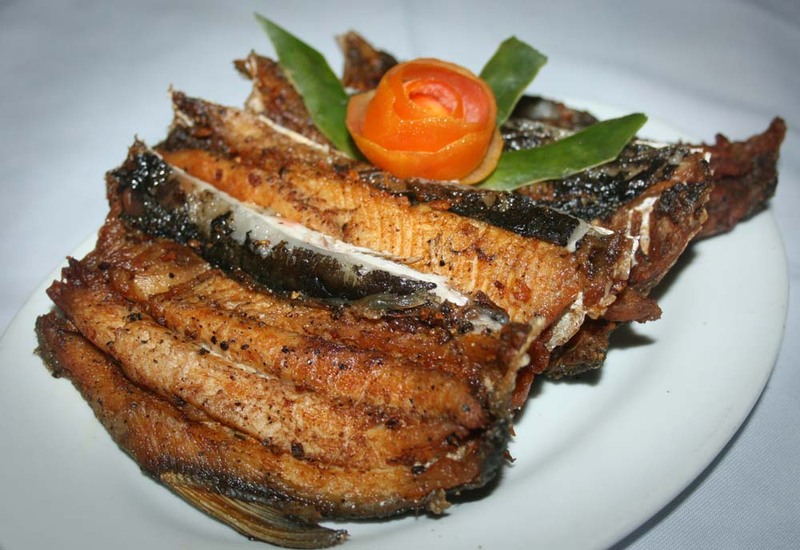 As a seafood dish, bangus milkfish can be a part of every week diet. 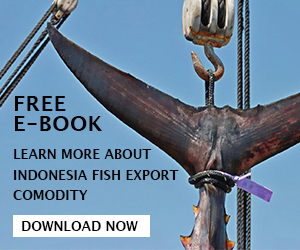 It is recommended that we consume fish packed with full of nutrition each week about 2 or 3 servings. Bangus is the safest fish to eat since it has low calories, fats, and cholesterol. This is way you can include milkfish in your weight loss diet. 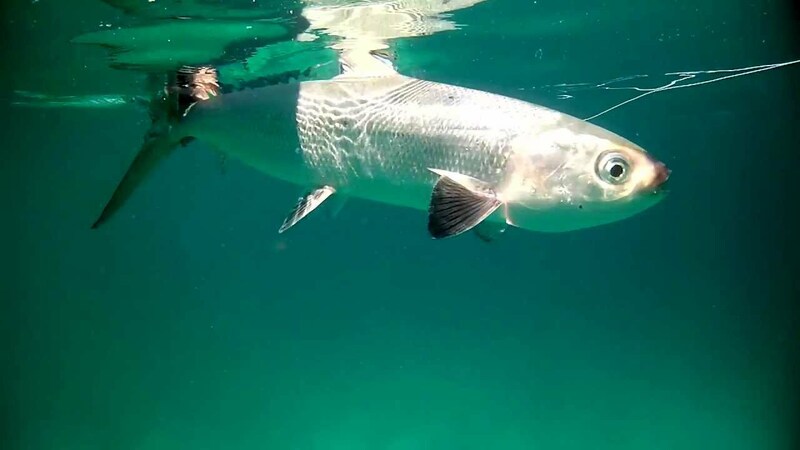 Milkfish also free from sugar and carbohydrates. 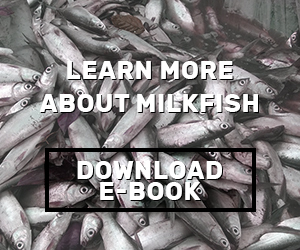 Milkfish provides high quality protein and omega 3. Protein is known to support immune system and build tissue muscle while omega 3 offers EPA and DHA good for brain development (especially for children) and to lower heart disease risk. Bangus is also known to be healthy seafood due to B vitamins and vitamin A offering. Usually manufacturers will provide information about nutrition facts on the bangus back fillet package label. If you want to know how much nutritional value on the bangus fillet then read that nutrition profile. Of course different brands will offer different nutrient values and this is why it is essential to check them first before pick your fillet package. 1. 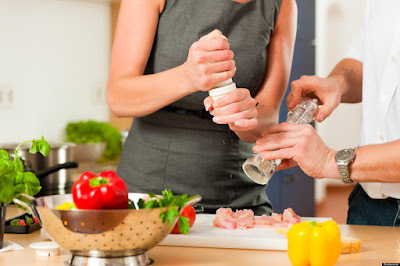 To make the recipe is so simple and very quick. You literally do not need to do anything. First you pre-heat the frying pan and add cooking oil. 2. Heat the oil with soy sauce on the pan and place milkfish fillet on the pan with the skin sticking on the frying pan. 3. Fry the fillet for around 2 or 3 minutes until the meats turn golden brown. Do not forget to add oyster sauce when you frying the fillet. 4. When one side has been cooked, flip the fillet to another side. Repeat the process. 5. You can add balsamic vinegar, but it is optional. You can cover the pan as well. 6. After the fillet cooked completely, remove from the pan and add ground pepper and garlic powder. Serve the fillet when it still warm, you can eat with steamed rice and vegetable dish for perfect combination. This is the easier method to cook milkfish bangus fillet aside from baking and steaming. The back fillet part is one of the most delicious foods you will taste. 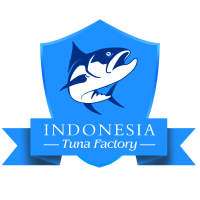 Why fillet is important in fish marketing? First, because they are really convenient and if the product sold as frozen one, it can be used anytime you like since it can last for months or years. You just need to store the fillet in freezer or refrigerator. And why fillet is better than whole round fish? If you talk about how to eliminate or skip cleaning and preparing milkfish before cooking then fillet is the answer. With bangus back fillet, you can quickly cook the fish without need to clean or debone it. Since fillet usually has thin texture, when it is marinated, the seasonings can absorb really quick. And by the way, if you buy whole round fish, deboning process is a very complex task and if you are not an expert then it will be harder to remove the small bones so you can simply buy already filleted product at market.